The current generation should be directed and prepared in a way to make them fit for good leadership in order to build a future Bangladesh which would be beautiful, prosperous and developed. Said Managing Director of PKSF and a former Principal Secretary to the Government of Bangladesh Md. 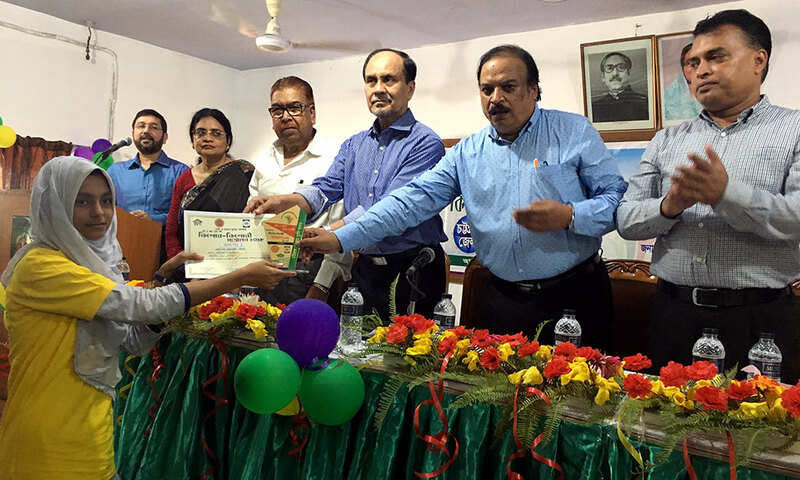 Abdul Karim while he was present as chief gust in the Bangladesh Kishor-Kishori (adolescent) Convention – Chittagong District jointly organized by YPSA, MAMATA and IDF, in collaboration with Palli Karma-Sahayak Foundation (PKSF) . 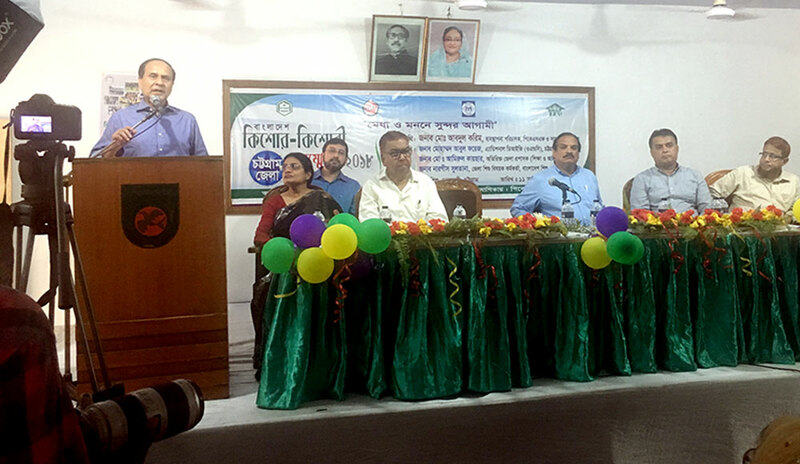 The event took place at the Bangladesh Shishu Academy, Chittagong on 11 August 2018. Additional DIG of Chittagong Range Mohammad Abul Foyez; District Children Affairs Officer Nargis Sultana; Deputy General Manager of PKSF AHM Abdul Kaiyum; Former Principal Md. Shahidul Amin; Chief Executive at YPSA Md. Arifur Rahman; Deputy Managing Director of IDF Md. Nizam Uddin were present on the occasion while Chief Executive of MAMATA Rafiq Ahmad presided over the meeting. The Chief Guest also said that to build them as optimistic, they must always be involved in innovative and creative works. Our current generation has to be motivated to make them interest in technical education and real life oriented learning. Besides, they have to develop their morality and values, and for this, people of all levels of society including their families will have to come forward. PKSF is organizing Kishor-Kishori District Convention all over the country to create excellent leadership among the promising teenager from the grassroots level. He added. He also said that Chittagong has played a significant role in the development of Bangladesh. Therefore, the people of Chittagong must play an important role in the development of the country. That’s why we all have to come forward effectively in the development of the adolescents of this region. 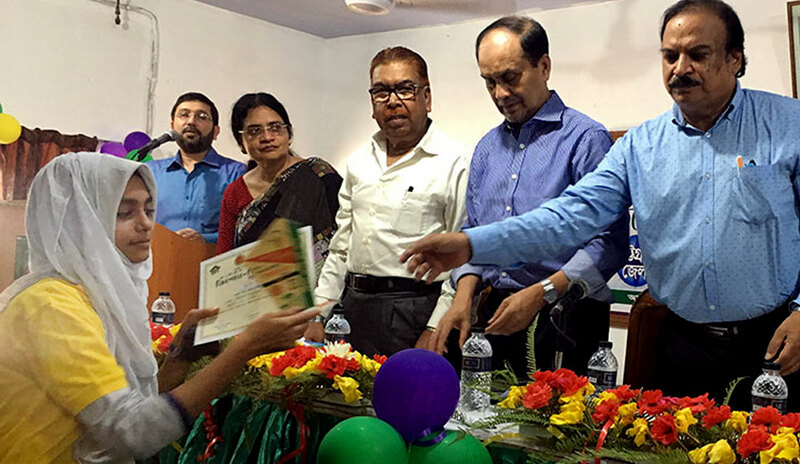 Earlier, 10 adolescents were selected from per 15 Upazilas on the basis of merit, attending various examinations which was held at the Upazila Parishads in 15 Upazilas of Chittagong district. 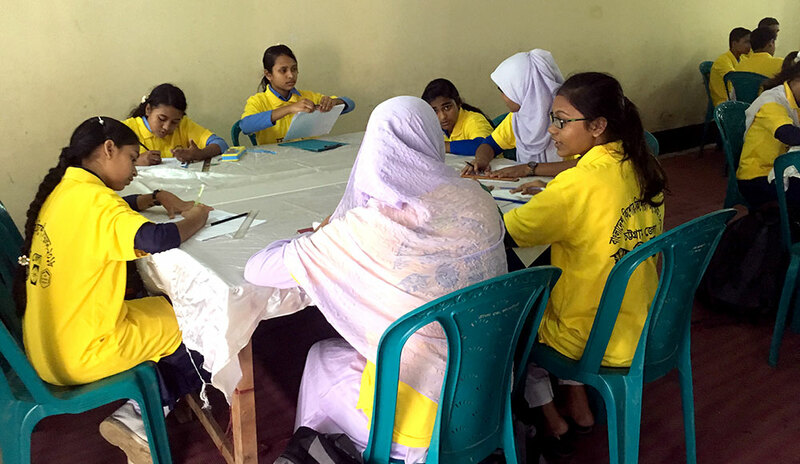 15 adolescents have been nominated out of 150 primarily selected adolescents after going through various workshops in the day-long convention. 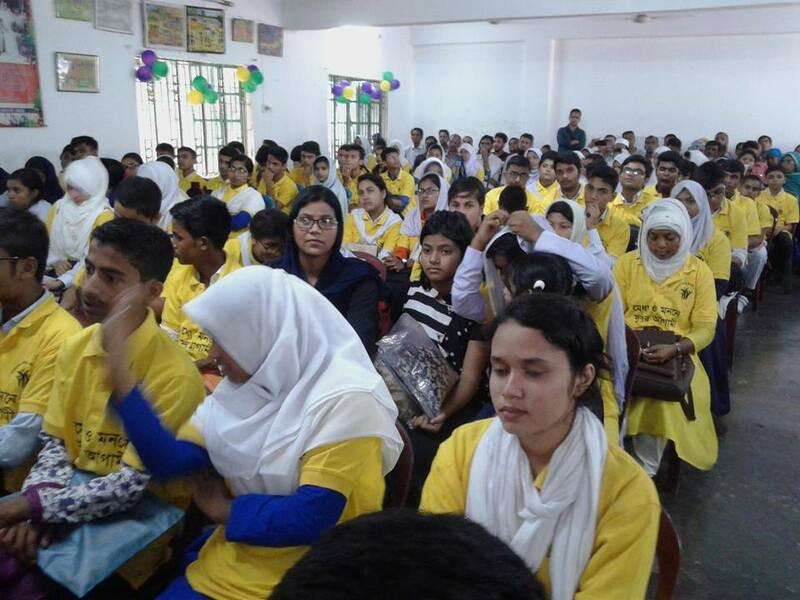 The nominated adolescents will represent from Chittagong in the National Level Kishor-Kishori Convention which will be held in September 2018.